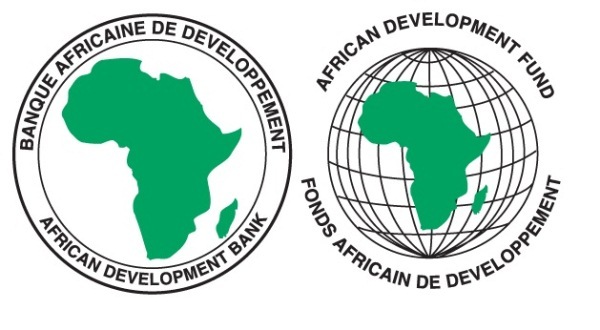 The Board of Directors of the African Development Bank Group has approved a loan of US $300 million to finance the Transport Sector and Economic Governance Reform Program and the Nigeria Country Strategy Paper (CSP) for the period 2013-2017. The loan aims to support the Nigerian Government to accelerate reform implementation in the areas of transport sector governance, and public expenditure management. Reform measures include the establishment of a Federal Road Authority, National Road Maintenance Fund, Road-Tolling Policy, and Axel Load Control Policy. In the areas of public financial management reform, the program involves the adoption of International Public Sector Accounting Standards (IPSAS), Internal Audit Modernization Plan, Treasuring Single Account (TSA), Government Integrated Public Financial Management (GIFMIS), and Transparency and Compliance in Procurement and Audit Practices. The program will also create fiscal space for increased investment in road infrastructure development. It is an integral part of a broader set of interventions of the Bank designed to support Nigeria’s Transformation Agenda with emphasis to economic governance and infrastructure development. 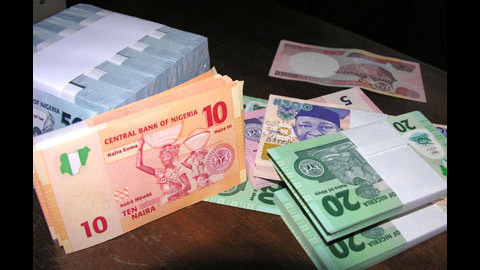 The Country Strategy Paper outlines the Bank’s engagement and assistance to the Federal Republic of Nigeria. It will focus on two strategic pillars, namely supporting the development of a sound policy environment, and investing in critical infrastructure to promote the development of the real sector of the economy. The strategy is aligned with the Government’s long term development agenda.